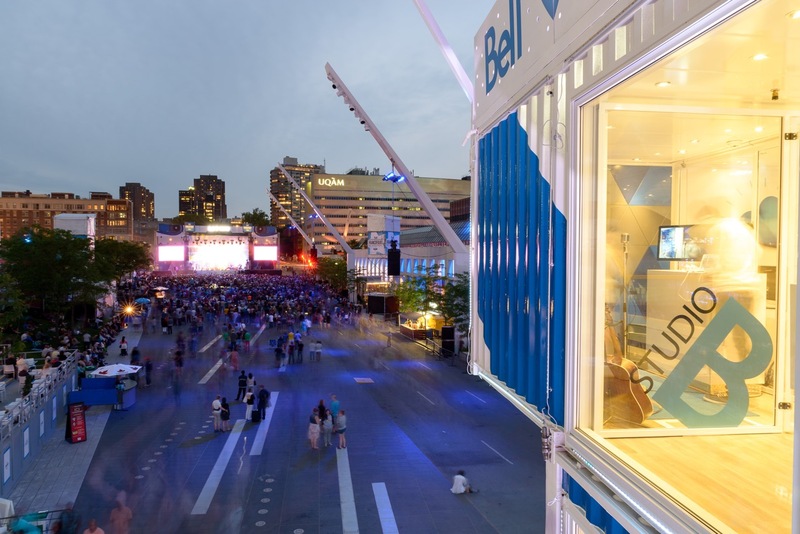 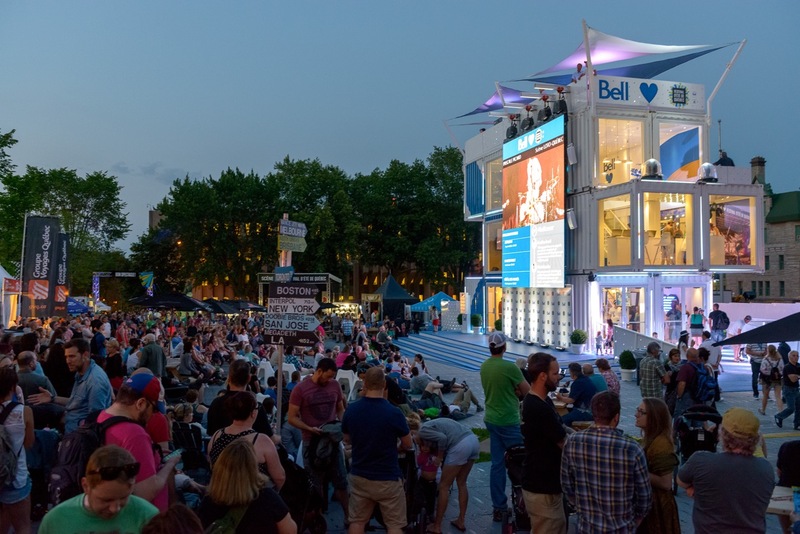 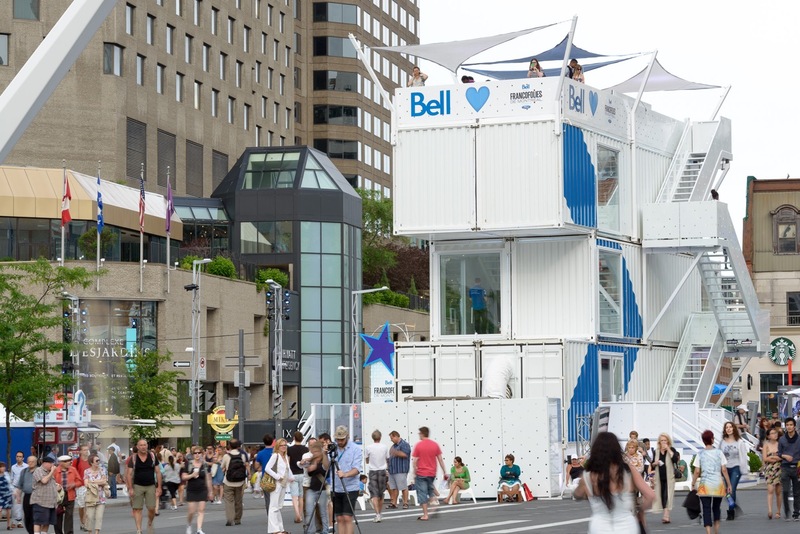 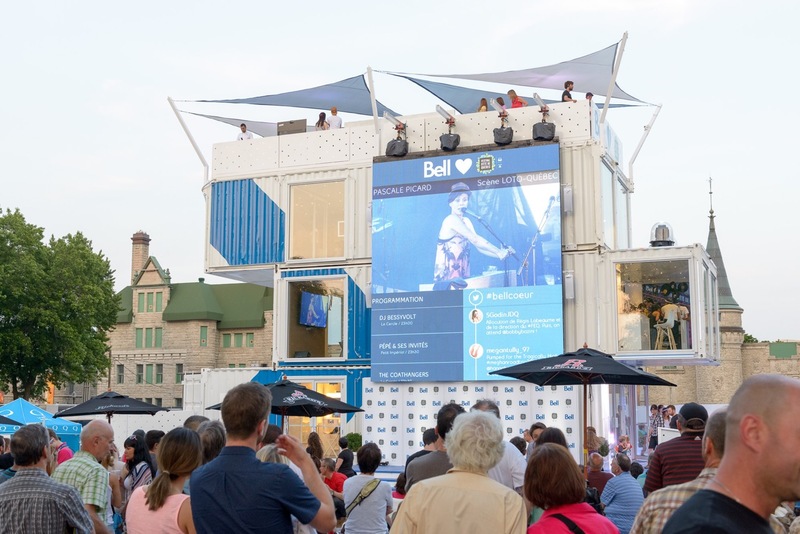 Throughout its 2015 tour, the Bell Box 2 6-container fully mobile array reached new heights for impact and crowd drawing capability. 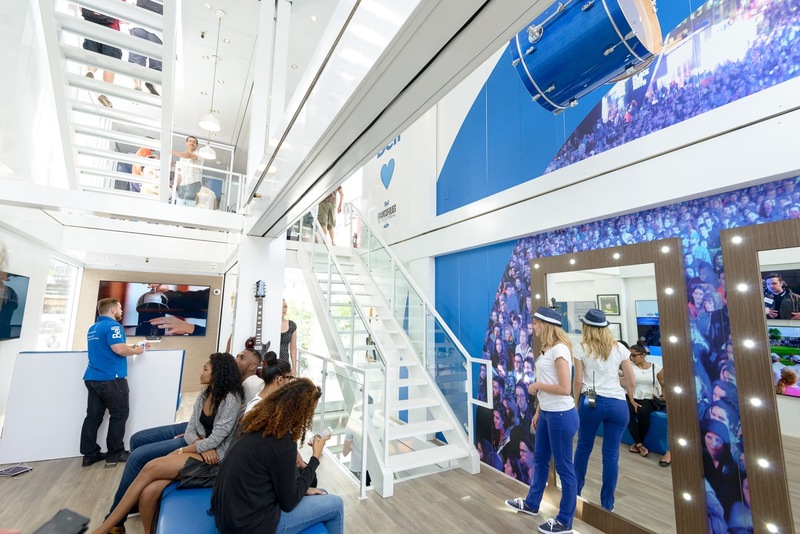 The award-winning concept hits the sweet spot between pure mobility and customized brand-centric architecture. 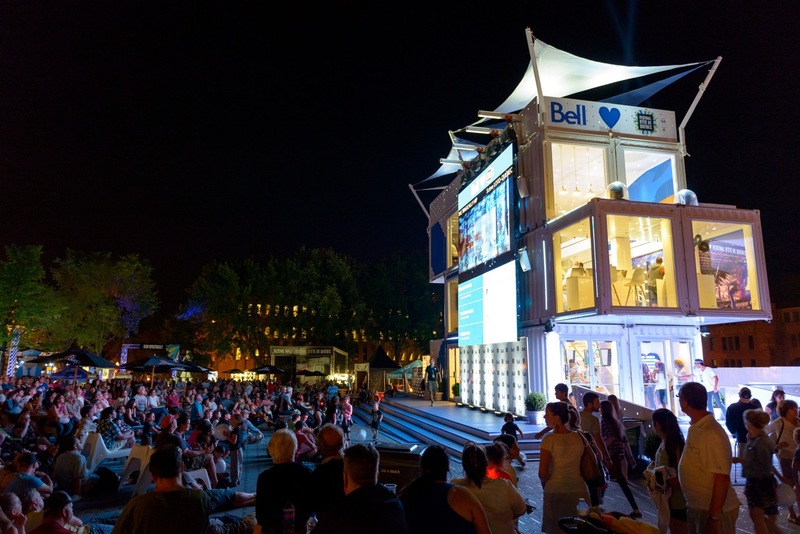 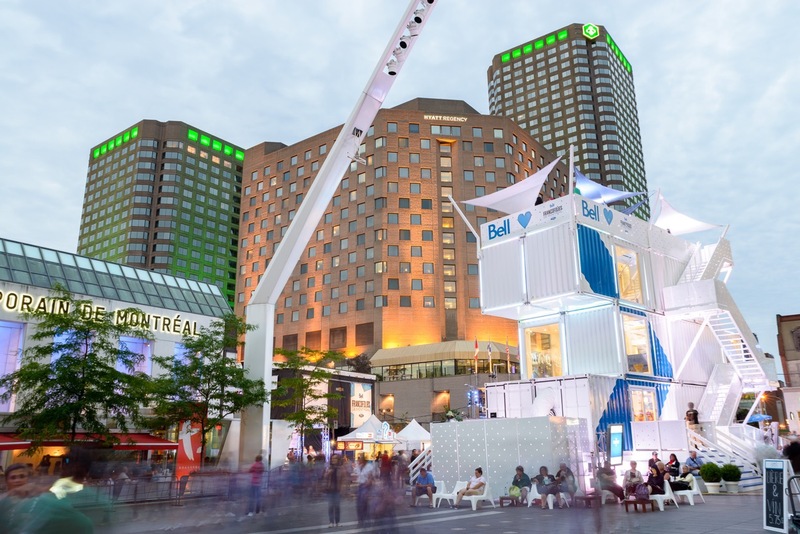 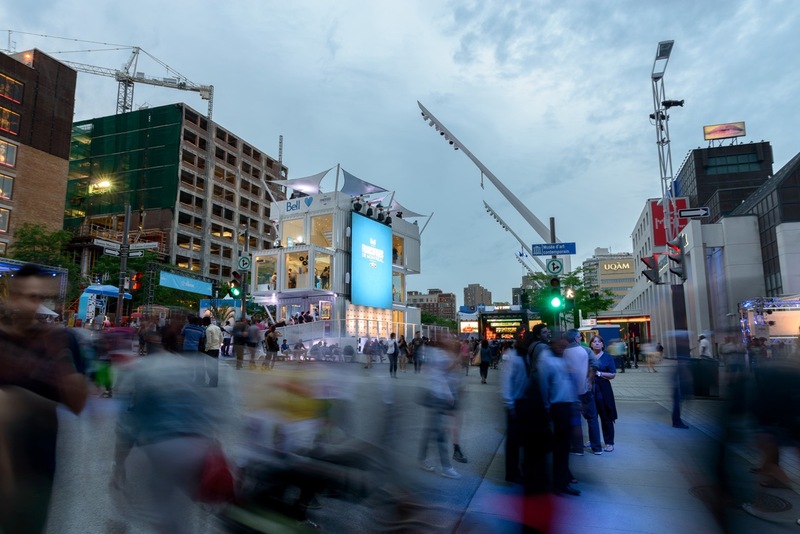 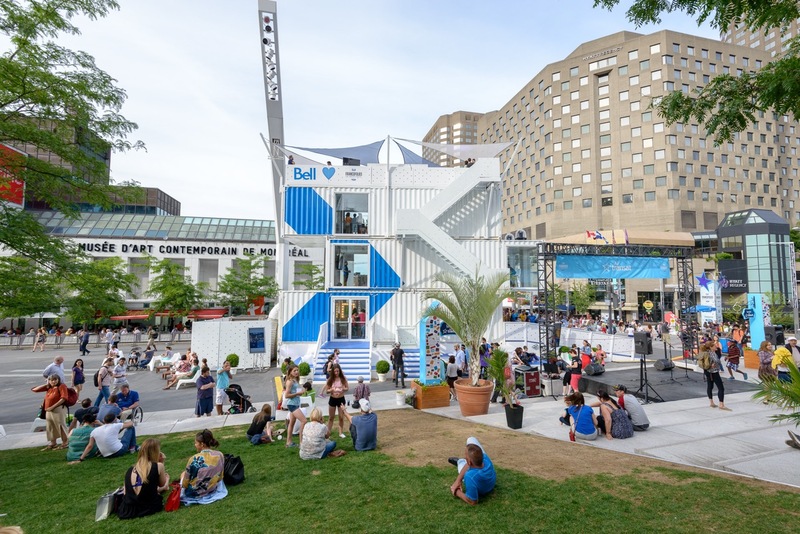 Exterior screens captured live performances and acted as a social media hub for the festival. 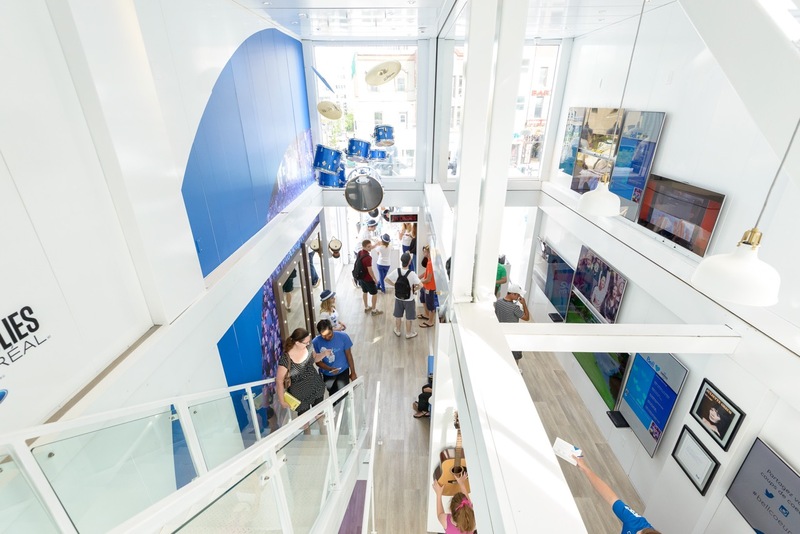 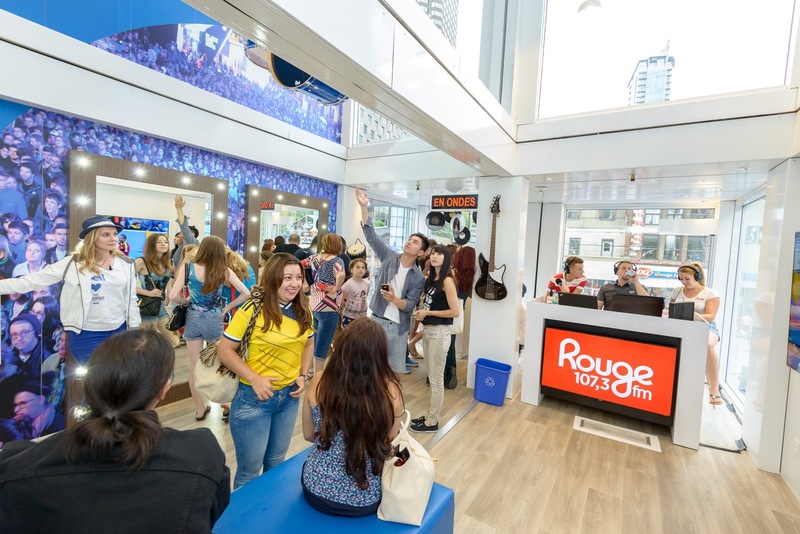 The first level features blue-screen activation, the second Bell’s latest content and products, and the mezzanine and Prime deck are reserved for watching shows and VIP space. 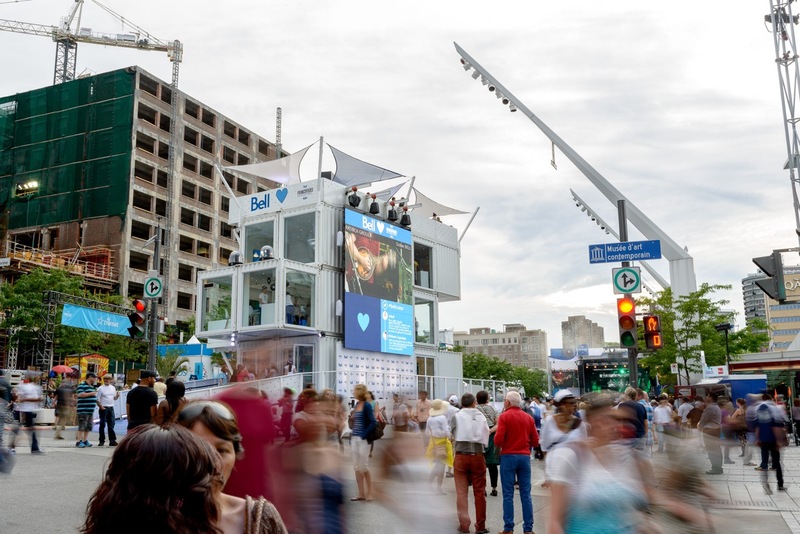 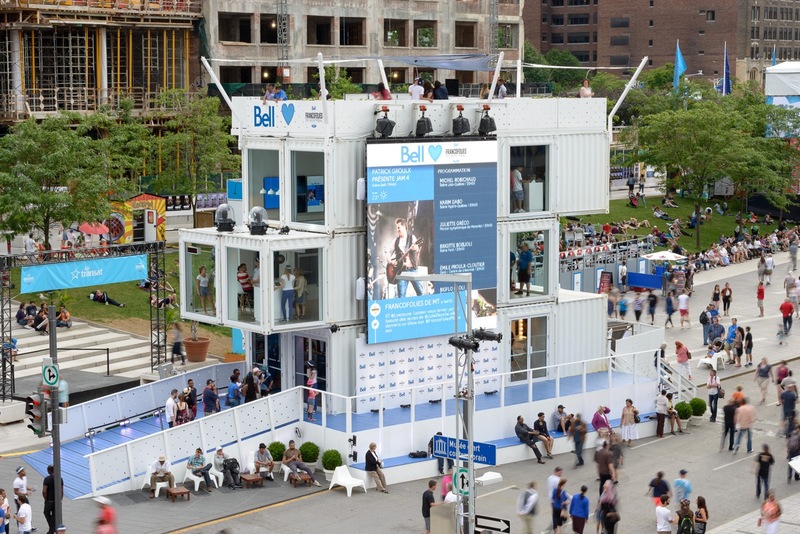 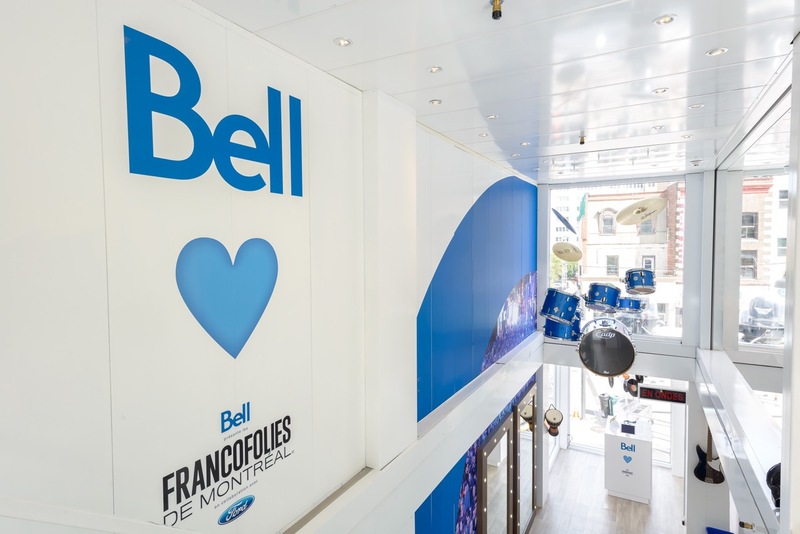 Results for Bell in terms of impact, visibility and brand ambassadorship were off the charts. 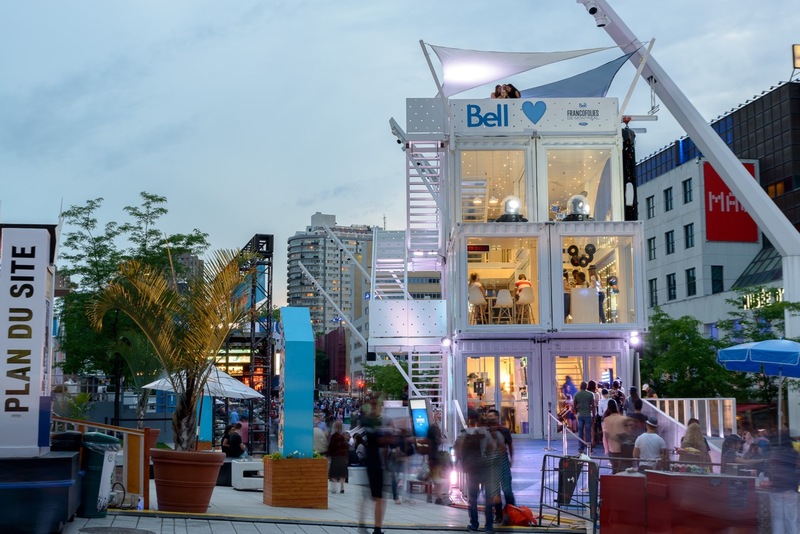 Best of all, Bell can pack it all up and take it with them anywhere they need to be at the drop of a hat with full turnkey support.